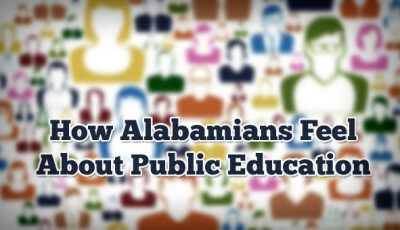 Opportunities available to children in Alabama’s K-12 public schools ultimately determine the haves and have-nots. 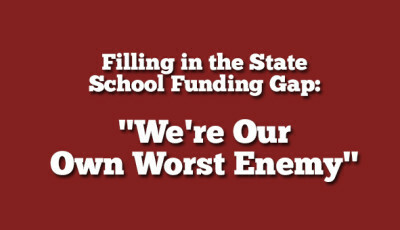 While the state legislature is charged with funding K-12 schools equitably and adequately, we now know that is not the case. Without state dollars, districts are forced to rely on locally-raised taxes to support public education in their communities. This only further exacerbates the inequality that currently exists. In effect, Alabama, through tax code and tax policy, has prioritized which children will have which opportunities. Districts that raise a lot of local money are able to give children more educational opportunities than those who have few local dollars. 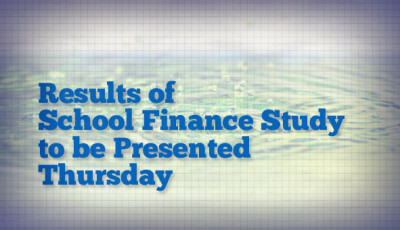 Not all districts have the same ability to raise tax dollars for education (or for any other purpose). This is nothing new. We’ve known this for many many years. And with the state legislature moving dollars away from education, it looks like those local dollars with further define which children have enriched opportunities and those who do not. 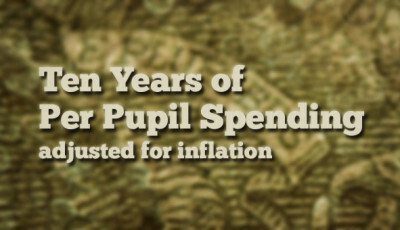 On the low end, spending per pupil, using locally-raised taxes, ranged from $603 in Autauga County to the high end of $6,473 in Mountain Brook City schools for the 2013-2014 school year. Arrange it any way you want. The numbers don’t change. 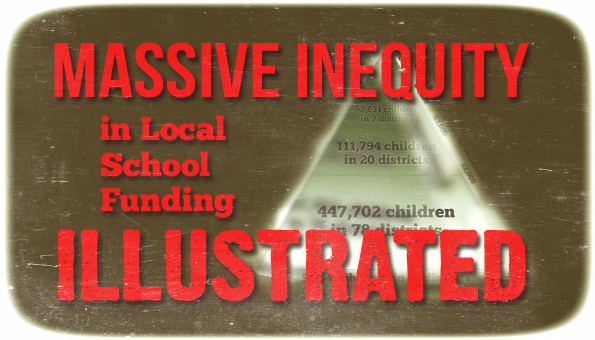 Arranged in a pyramid, by local dollars available to shore up inadequate funding by the state legislature, we see which community’s children have more opportunity than others. 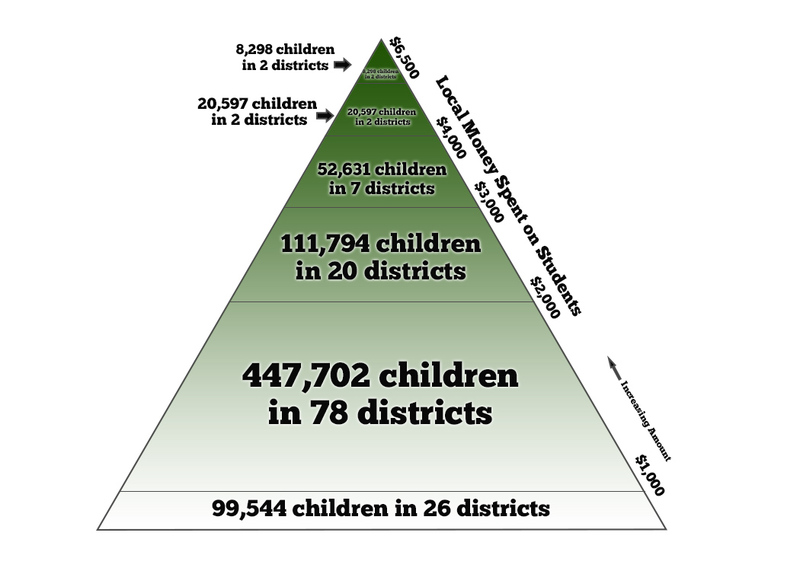 Tax codes and tax policy placed 8,298 students in two districts at the top of the pyramid. Meanwhile, less than half of the resources for those 8,298 children were made available to nearly 90%, or 659,040 of Alabama’s children. It is this way because we Alabamians allow it to be. Money isn’t the only thing that matters in education, but money brings resources. The children that sit at the top of this pyramid have opportunities that most of Alabama’s children will never realize. Apparently some children’s futures matter more than others. Where are your community’s children in this pyramid of opportunity?